At Kidz2Leaders, we firmly believe in the power of prayer in the lives of the children we serve. Though our staff and volunteers can’t be with our kids every day, we know our Heavenly Father is watching over them always. Our prayer partners pray for our children by name daily using our carefully-designed prayer guide. 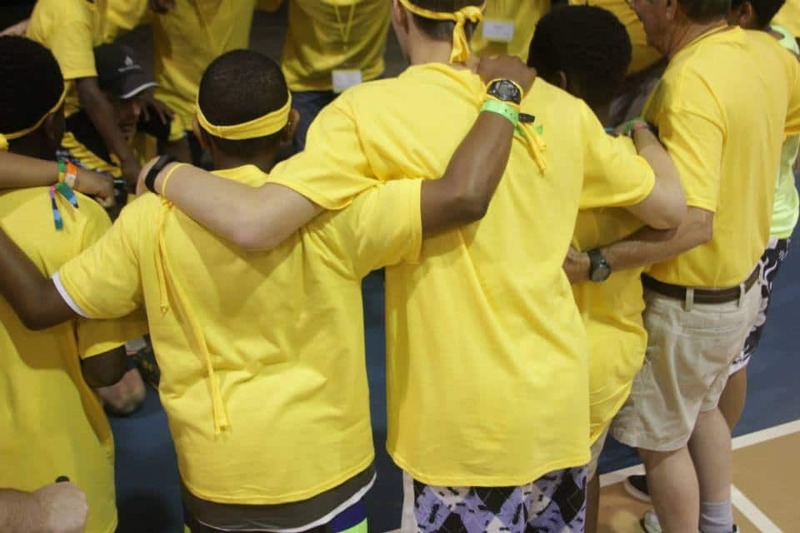 Check out this month’s Prayer Guide to see how you can be praying for our campers as they prepare for Camp Hope 2019! If you would like to sign up to pray for a child by name daily, contact Hope Rosenlund, Director of Programs.